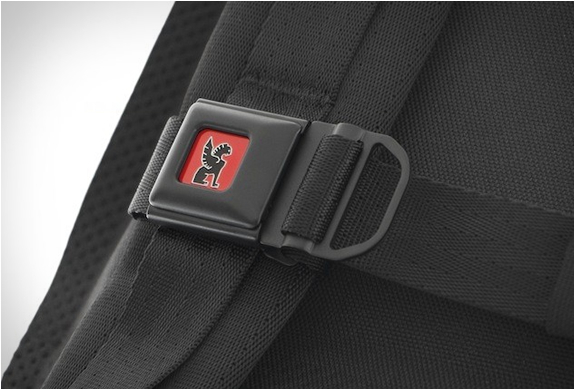 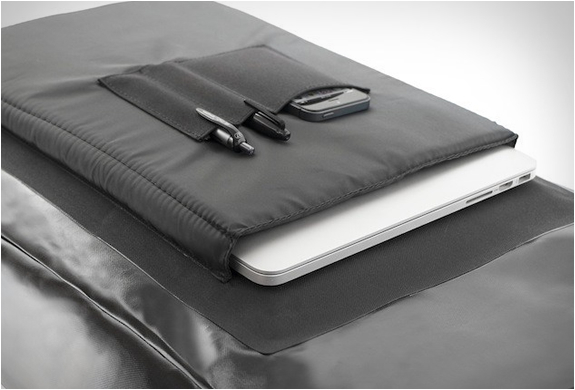 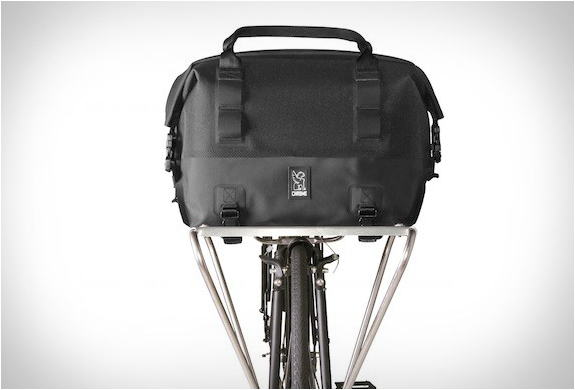 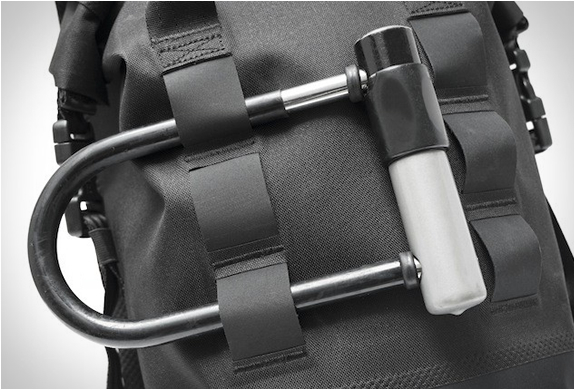 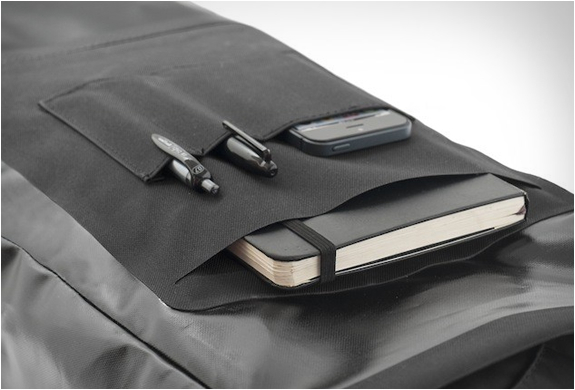 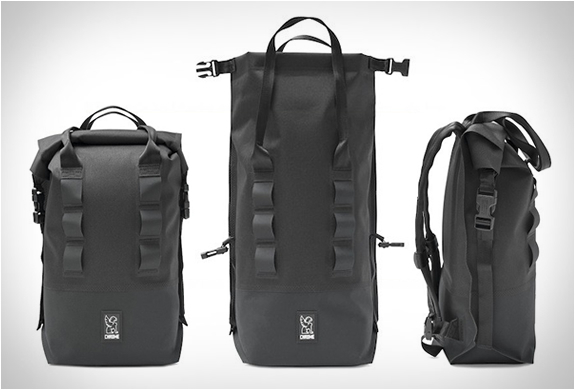 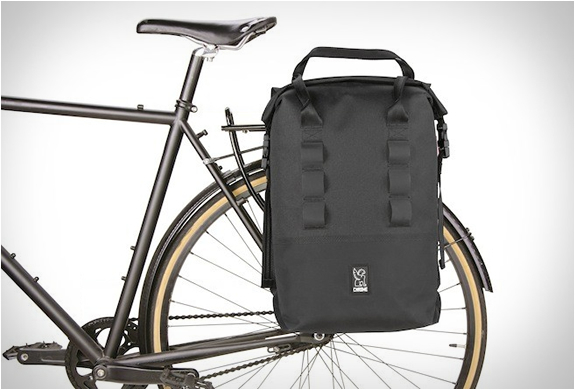 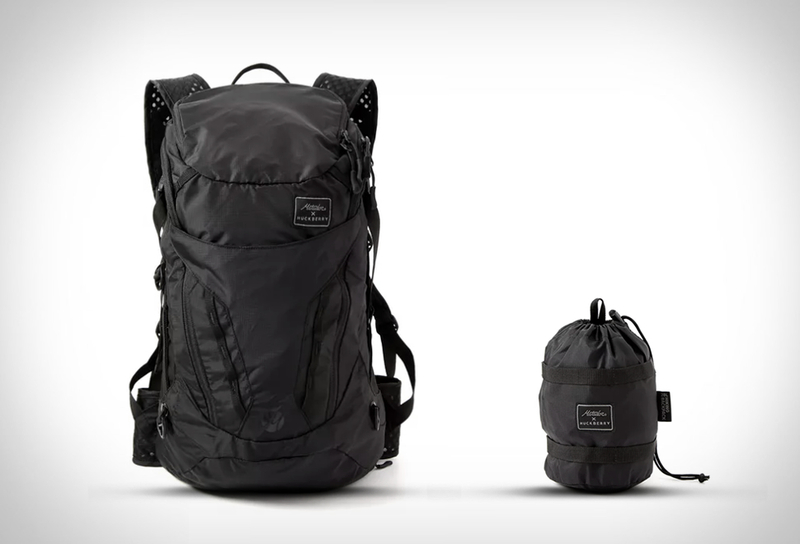 Chrome Industries have introduced a new line of bags for the urban commuter. 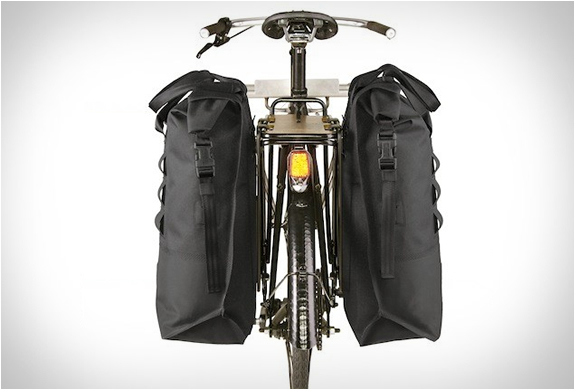 The Urban Dry Bags collection includes three versatile roll top bags(18L, 20L, and 37L) plus a front rack duffle bag, all are 100% waterproof and feature a watertight rolltop closure for submersible water protection. 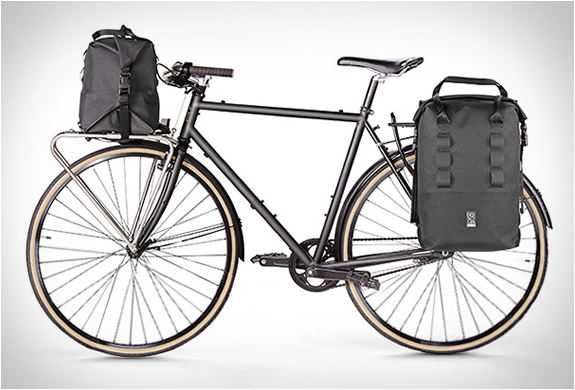 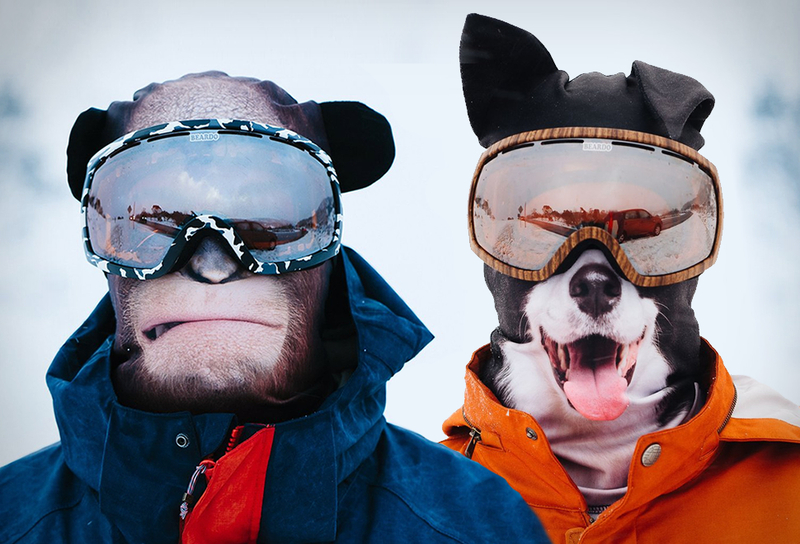 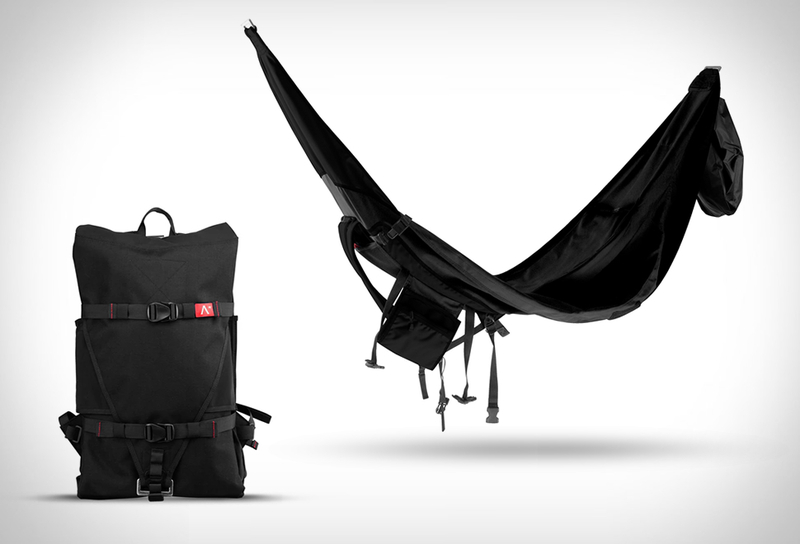 Ideal for bike camping, adventure biking, and all weather commuting.